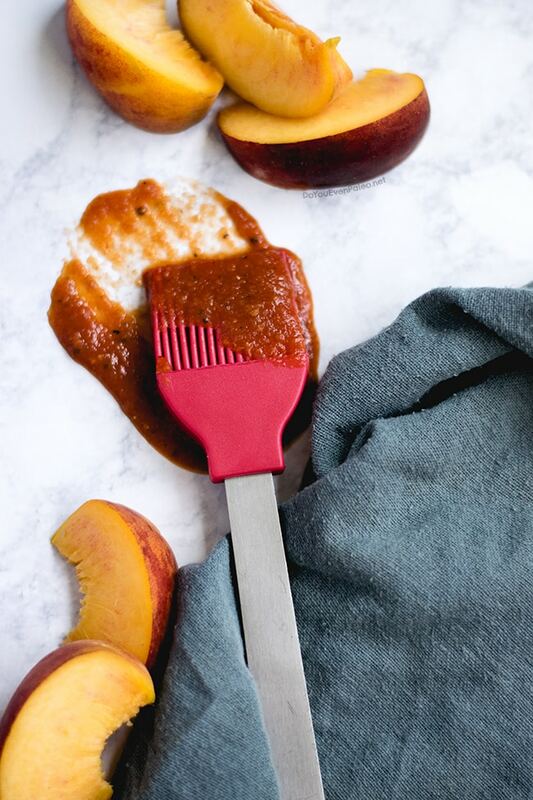 As soon as the weather started warming up, I knew something like this Easy Peach Barbecue Sauce was going down. I’d never made my own barbecue sauce, but I felt an itch for it. I picked up my favorite fruit (mangoes) at the grocery store. 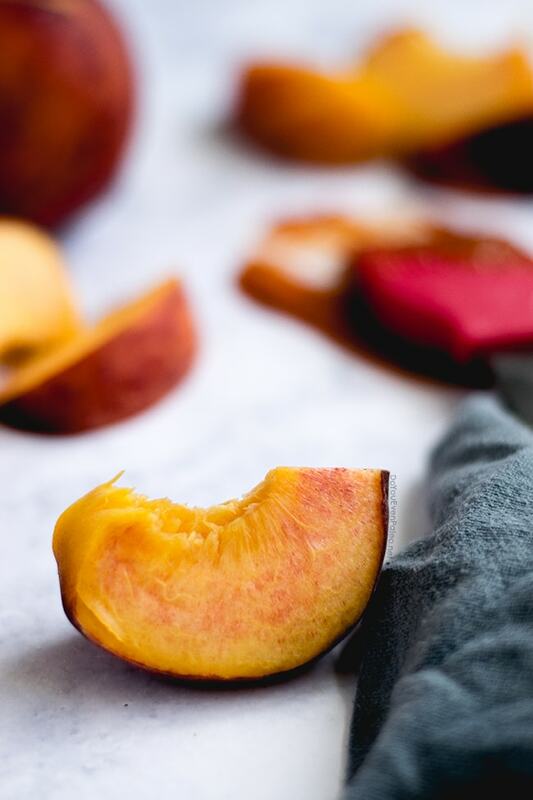 I had my heart set on mango barbecue sauce (which might still happen), but the the same day someone left a comment on my gym’s members-only Facebook group: Pounds and pounds of peaches at the gym. For free. Take what you like. 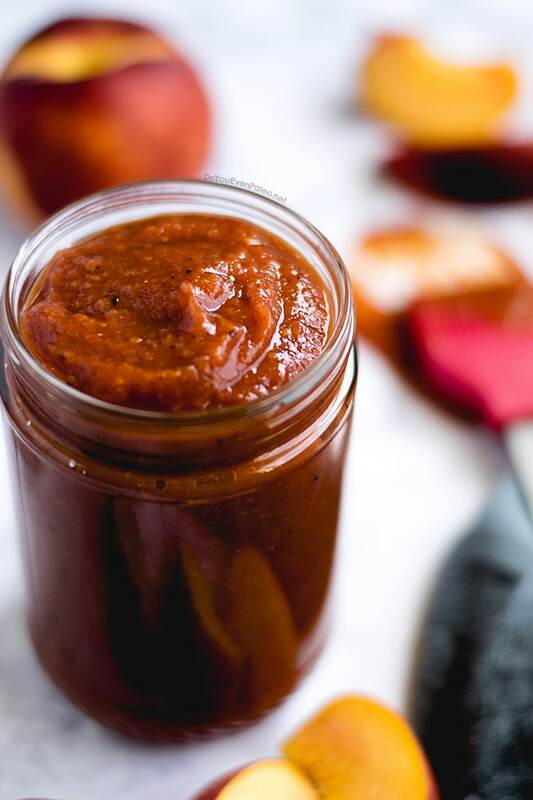 With 10+ pounds of peaches in hand the next day, I decided peach barbecue sauce would be just as good! 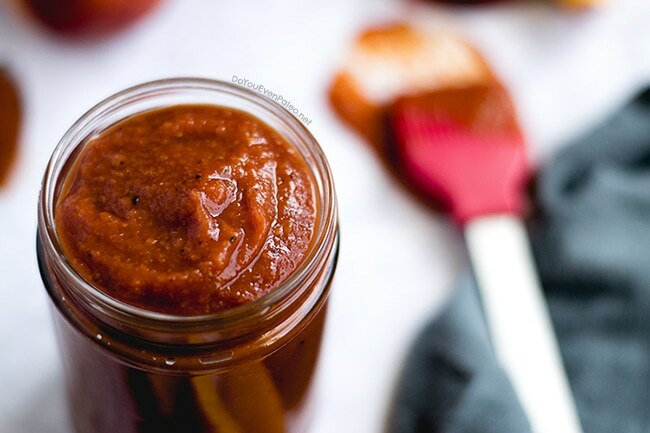 You probably have most of the ingredients for this zesty barbecue sauce at home already. It’s a tangy, vinegar-based BBQ sauce, mostly using apple cider vinegar and tomato paste as a foundation. I decided to forgo any sweetener since ripe peaches are sweet enough for my tastes. 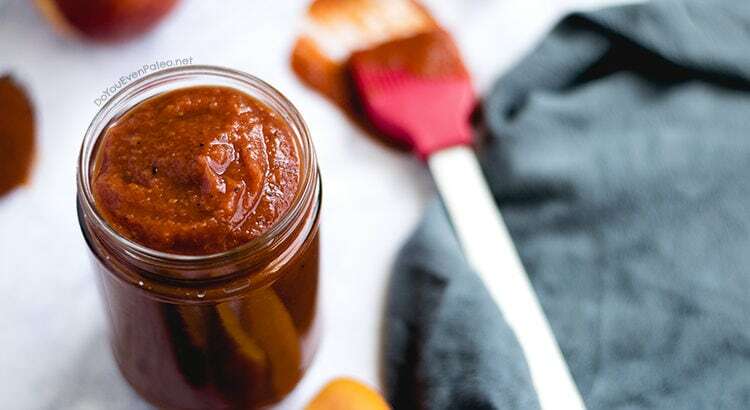 In the end, that means this peach barbecue sauce is also Whole30-friendly! 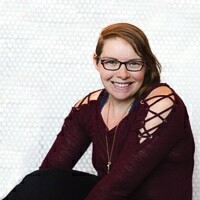 So. While looking at my recent recipes, I realized this is the THIRD recipe in a row photographed in mason jars. Whoops! Maybe I’m a little mason jar obsessed. I admittedly use mason jars for just about everything… I drink bulletproof coffee out of them with my handy Cuppow lids. They’re my go-to for dry goods storage (like nuts, paleo flours, and baking stuff). Mason jars store my sauces, spreads, and other random stuff in my fridge. Definitely a kitchen essential! Not surprising that I turn to them for food photography, then. I don’t have many props around ($$, yo! ), so I just use what’s already in my kitchen. Presumably you don’t need idea for how to use this barbecue sauce, but I’ll throw out some ideas anyway. I typically use any sort of sauce, condiment, or topping to create variety in my meals. I prep plain skillet chicken thighs or shredded chicken, then flavor it up just before eating with spices, mayo, ginger scallion sauce, or whatever sauce I happen to have on hand. It’s an easy way to meal prep and avoid the feeling that you’re eating the same exact thing day in and day out! Beyond that, you can use barbecue sauce in all the normal ways, too… slather it on ribs, pork kebabs, or chicken after you grill. Any other creative ideas? Let me know! In a large saucepan, heat olive oil over medium heat. Add the onion and cook for about 5 minutes, until soft. Add the garlic and peaches, cooking for another 2 minutes. 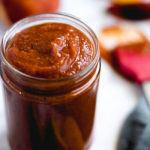 Reduce the heat to low and add apple cider vinegar, tomato paste, lemon juice, sea salt, cayenne, paprika, and black pepper, stirring until relatively smooth. Simmer for 5 to 10 minutes, until the mixture has thickened to your liking. Remove from heat. Using an immersion blender, blend until smooth. If you don’t have an immersion blender, transfer to a high-powered blender to blend. Thanks for posting this. We have an apricot tree and you’ve inspired me to make an apricot bbq sauce. We’ll be trying it out tonight! Awesome! Hope it turns out well. Thanks for stopping by and leaving a comment! Hi Anice! At this time, I don’t post nutritional information for my recipes. I’m a one-woman show over here and I simply don’t have the time for it! There are awesome websites like myfitnesspal that allow you to plug in a recipe to find that stuff out for yourself, though! Don't subscribe All Replies to my comments Notify me of followup comments via e-mail. 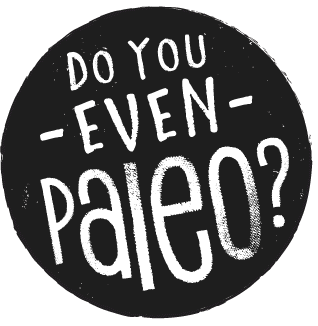 You can also <a href='https://www.doyouevenpaleo.net/comment-subscriptions/?srp=2686&srk=87505361eee98908ddf6ccb8681f50d6&sra=s&srsrc=f'>subscribe</a> without commenting.